This lecture completes the survey of the Classical instrumental musical forms with a continuation of sonata-allegro form. 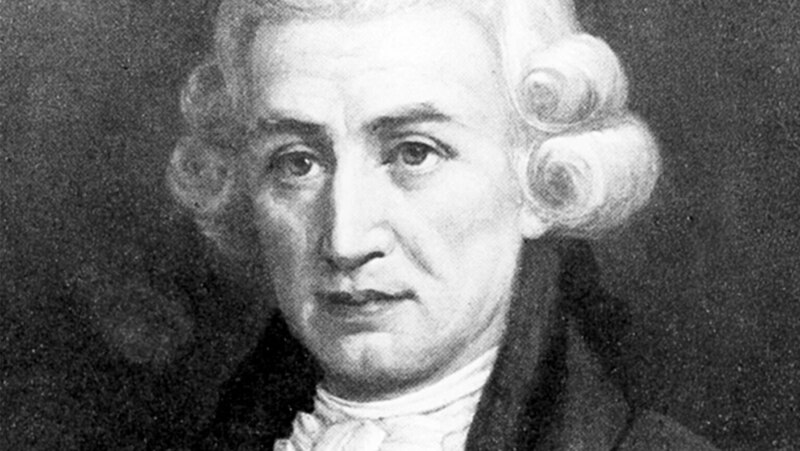 Two additional sonata-allegro form movements are analyzed and discussed: the first movement of Haydn's Symphony No. 88 in G Major, and the overture to Mozart's opera Don Giovanni. Regarding the overture, we examine the long, tragic introduction that precedes the brilliant and comic sonata-allegro form and question its meaning here at the onset of the opera; it is an element to be discussed at length in Lecture 29.